The system is to verify the reliability (Distributing characteristic, Stiffness, Leakage) of the booster & cylinder assembly (Brake components). booster assembly to analyze the characteristic. In addition, through the durability test, it could calculate the life time and find the problem its result. 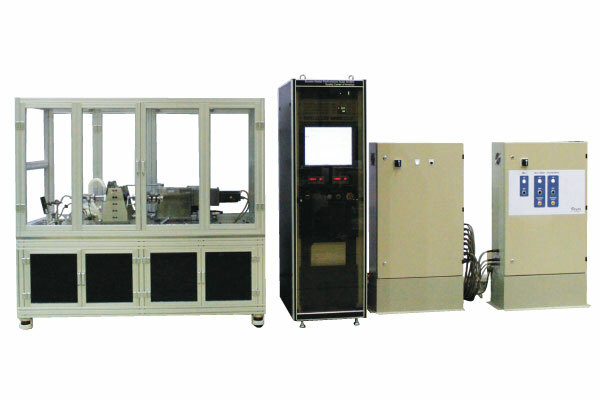 By using an environment chamber, it could test various temperature condition.